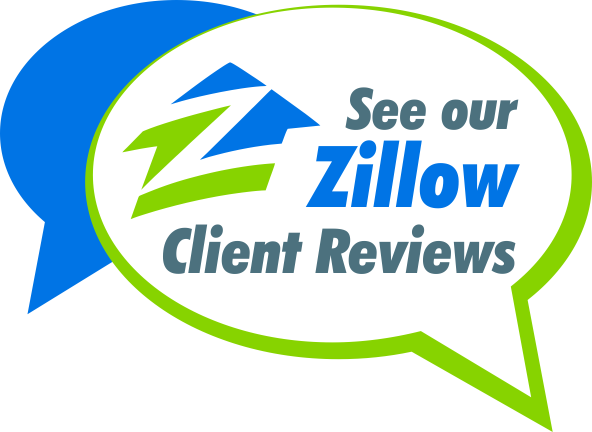 Thank you for providing us the opportunity to sell your home. Before we meet, please take a few minutes to answer the questions below. If yes, have you already signed a contract? If not, who else is on the deed?